Mr. Miguel Caparrós, Mr. Ricardo Espantaleón, Mr. Arsenio Fernández, and Mr. Oscar Sordo with the FTE graduates. Last Friday 7th February, FTEJerez had the pleasure of graduating its 15th ATC course that commenced in September 2018. 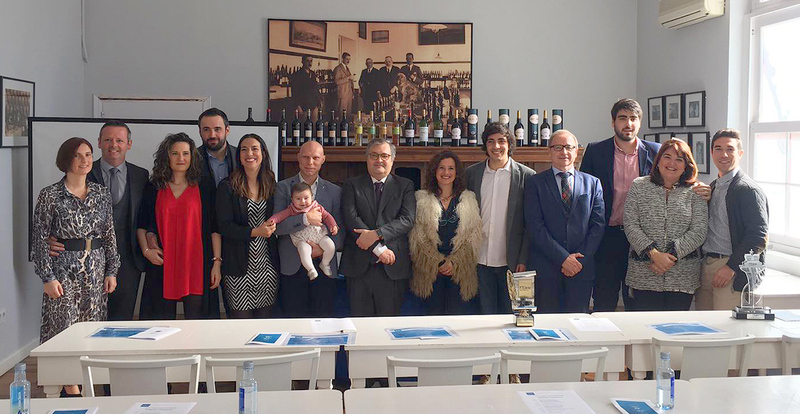 For this event, FTEJerez had the pleasure of welcoming Ricardo Espantaleón, Head of Safety, and Arsenio Fernández, Navigation Manager, both from ENAIRE’s south region division, as guests of honour for this special occasion. Following 19 training weeks, the 6 graduates have successfully completed their training and will commence their ATC careers very soon. Two students will be joining the Spanish national ANSP, ENAIRE, while another two graduates will join Weston Airport in Ireland and FTE’s longstanding partner, FerroNATS. 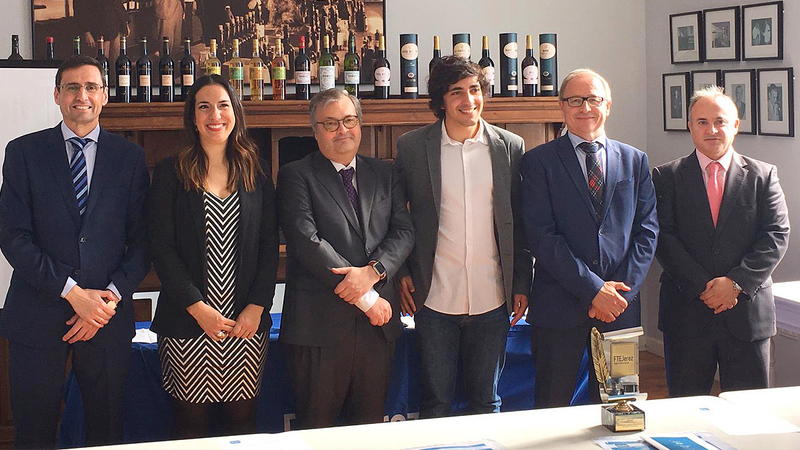 Both Oscar Sordo, FTEJerez CEO, and Miguel Caparrós, FTEJerez ATC Head of Training, commended the students for their efforts to successfully complete a demanding training course with exceptional results and wished them all the best in their professional careers.